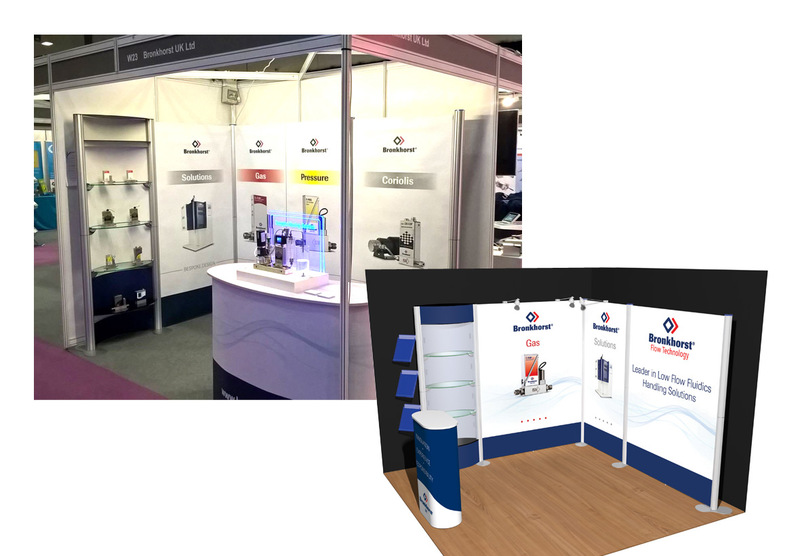 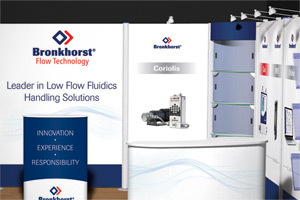 Modular exhibition systems both portable and static, when twinned with a gifted design team, can pay dividends: not only do they make for a compelling display stand, but they have the versatility to adapt to fit subsequent exhibitions and events. 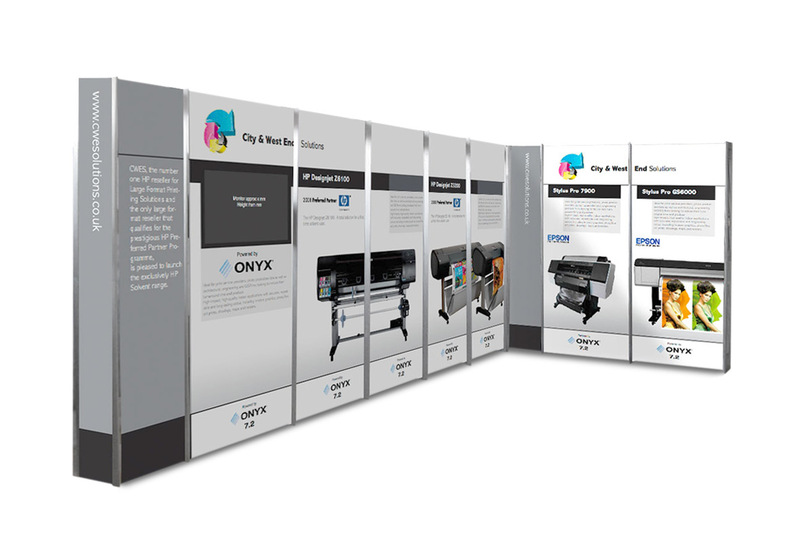 These examples show how you can use modular display to best effect. 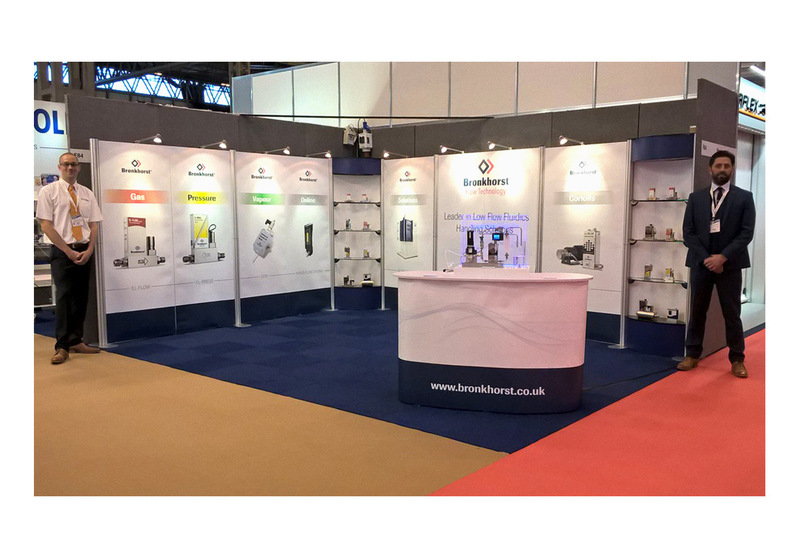 We can specify, design, produce, transport, build and store exhibition systems to match the client's needs and logistical demands. 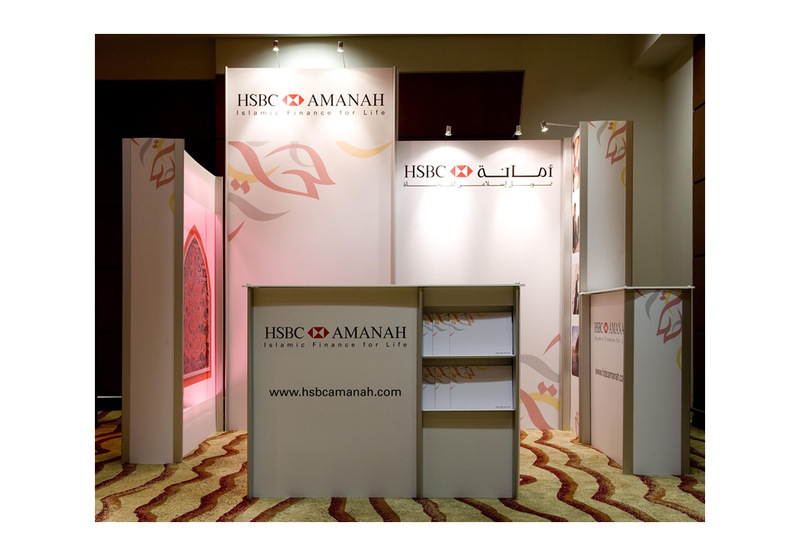 Our modular stand designs are cost effective and lightweight, they store away, are tough and durable, the definition of easy to assemble, attractive, and re-configurable at will. 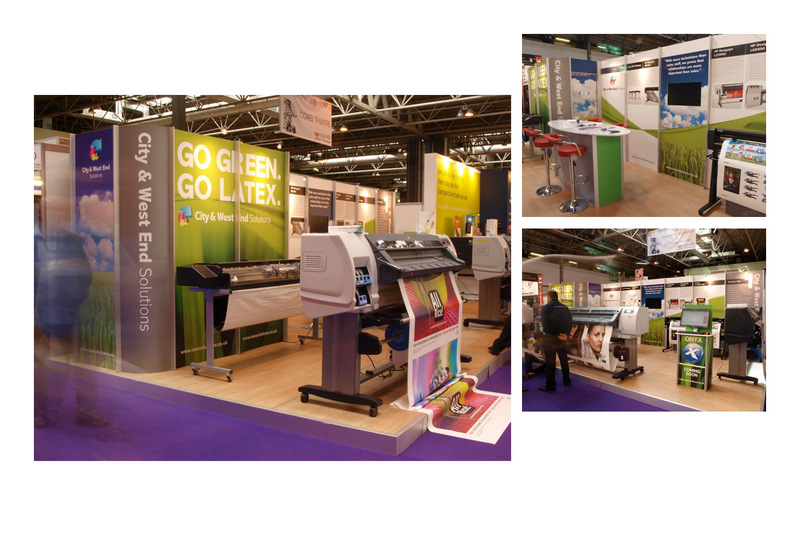 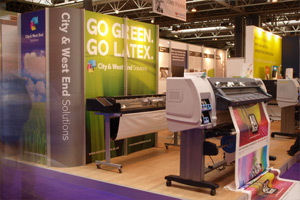 Customer required a lively exhibition spaces to display their latest range of large format printing equipment. 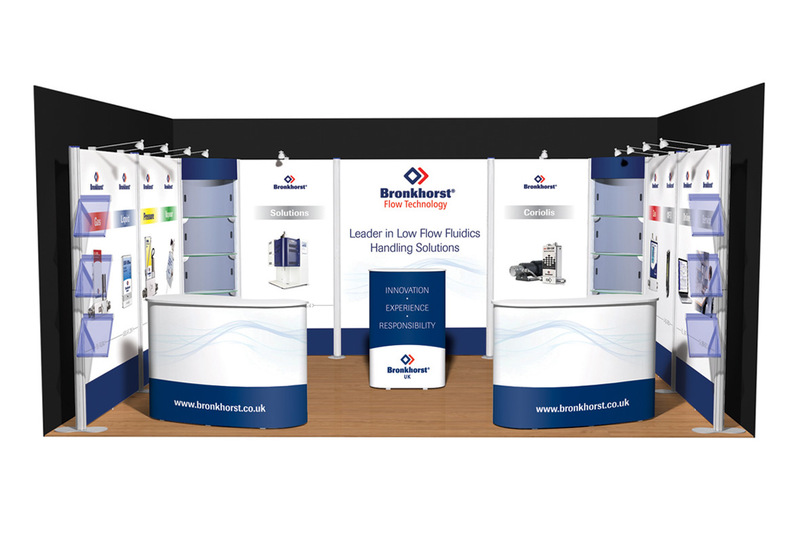 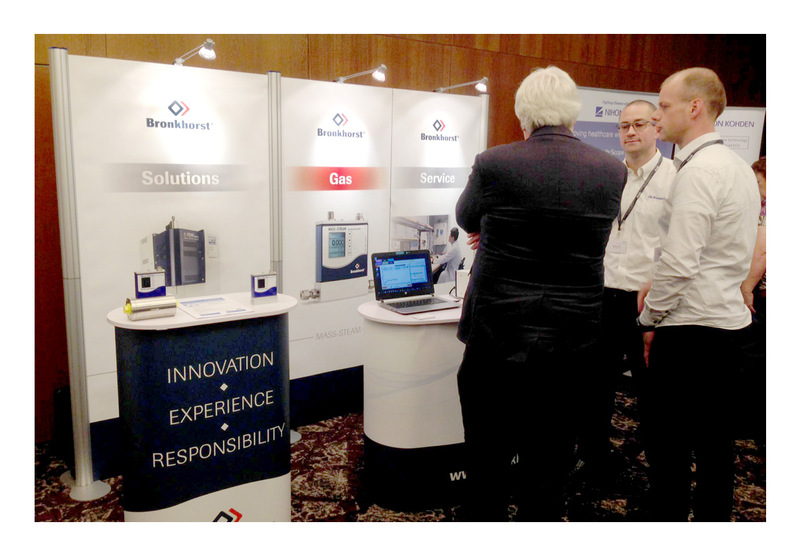 We created these stands from a modular display systems which can be reconfigured at will to suit other events. 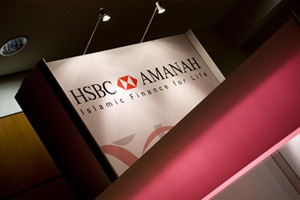 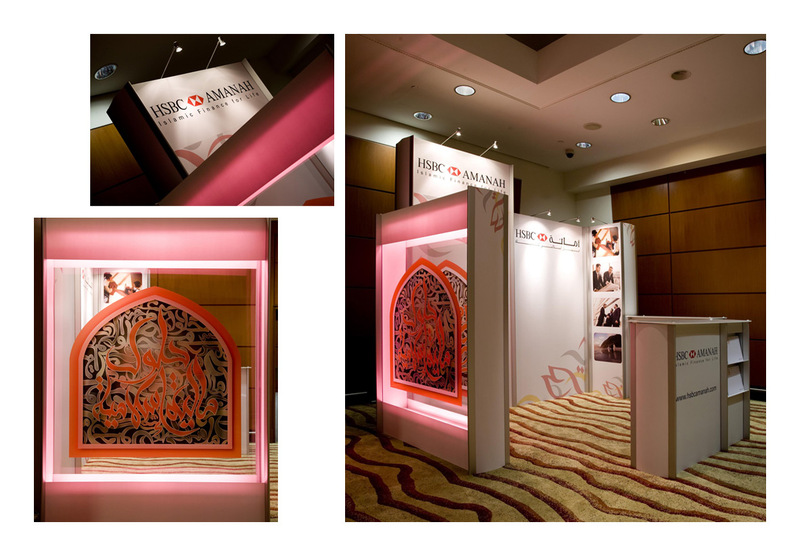 With Positive Images as directing client, we designed the panels for this modular exhibition system to great effect with a blend of foamex, and backlit acrylic treatments to give the opulent and Islamic theme. 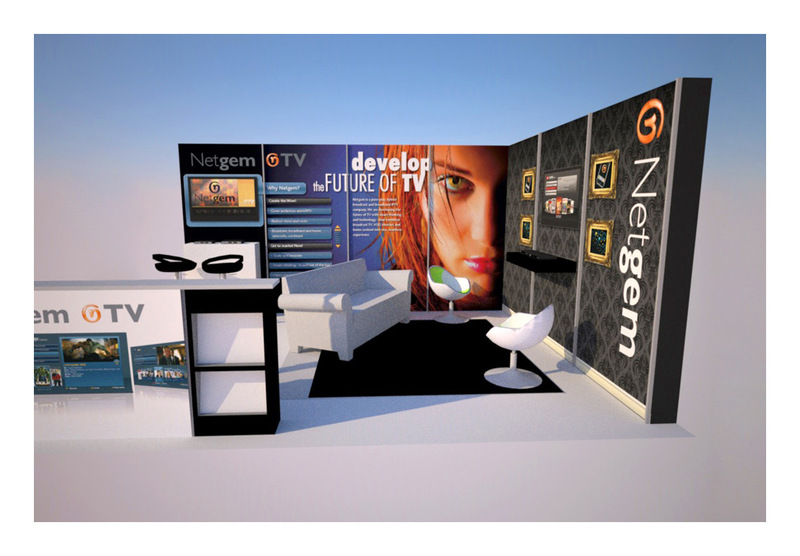 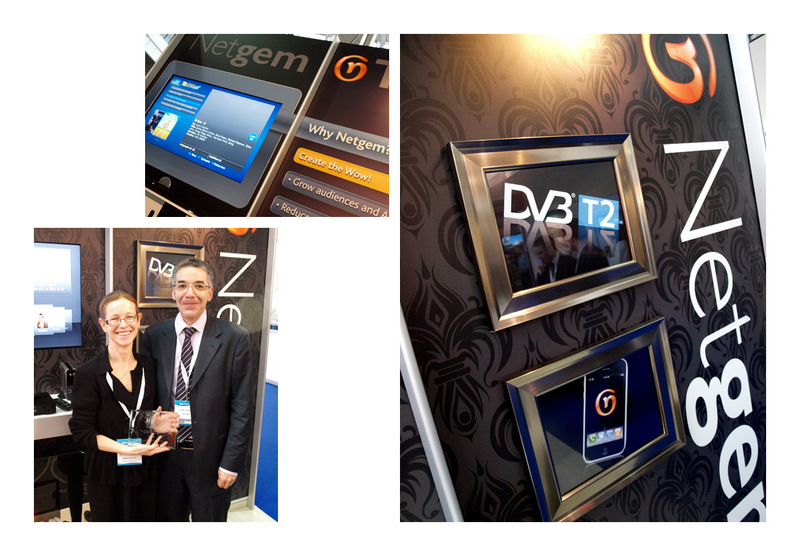 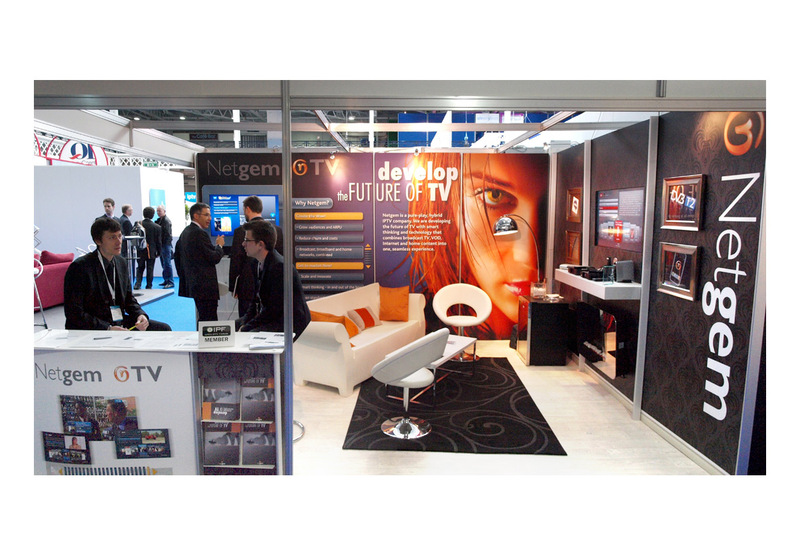 This simple, yet slick modular display system for Netgem offered a cost effective presence. 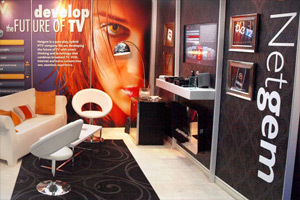 Sourced furniture and AV equipment featured and fridges and storage spaces were cleverly concealed from view.